Swizz Style has a really cool looking line of products that are not ground breaking technology by any means, but their unique look makes all the difference. 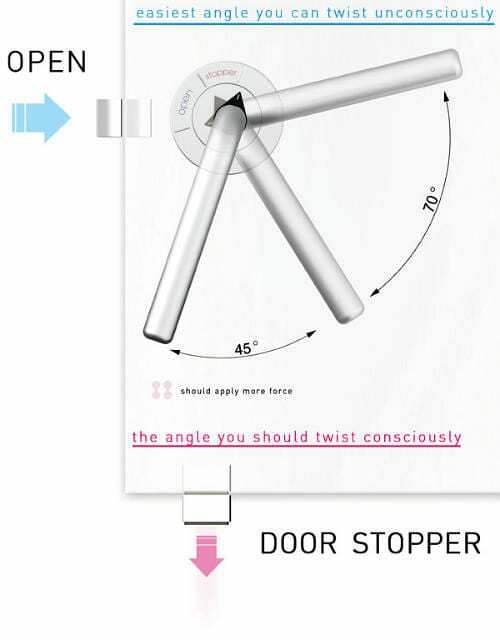 Designer Carlo Borer designed these two floor fans to help with a gentle breeze or kick up a gale force wind thanks to these adjustable industrial fans. 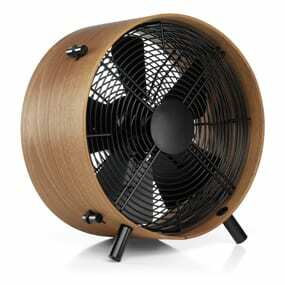 The Otto fan features a look in tune with nature thanks to a formed wood frame with a nice oiled finish. 45 Watts 13.7″ W x 14.8″ H x 7.2 D Weight 9.4 lbs The “Q” fan is much more industrial and bears the look of Borer’s reputation as a designer and artist. This fans appearance is unmistakable with its stainless steel and aluminum construction that combines stylistic requirements of the designer with the quality requirements of technology. 45 Watts 16.9″ W x 14.2″ H x 5.9″ D Weight 8.8 lbs 3 Speeds Q and Otto fans available in Spring 2009.